October half-term is fast approaching and we are pleased to announce that we are hosting another Day of the Dead celebration on Wednesday 26th October from 1pm – 4pm, in partnership with the World Museum Liverpool. Our event is free, fun and family friendly. 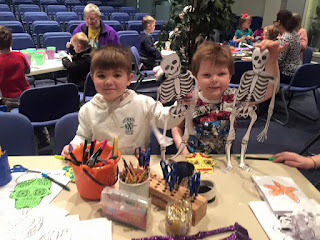 There will be art based activities, Mexican music, a wishing tree and our specially decorated altar honouring those that have gone before us. If you would like to add a picture to our altar, please bring it along. We will have some craft items to help you personalise the frame and we encourage you to leave a message on the back, sharing a memory about them. Your image will join others from past events, alongside our skull decorations and bright flowers. If you need us to print off your photograph, please email it to us before the event. We can often talk about difficult subjects a lot easier when we're doing something therapeutic. 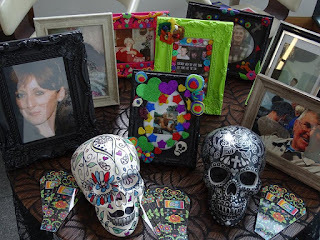 Arts and crafts can be enjoyed while we talk about the topic of death, or reminisce about loved ones who have died. A lot of us don't have the opportunity to talk openly about those we have lost, as some people shy away from it for fear of upsetting others. We believe in keeping alive the memories of people who have been important to us, and that them dying does not mean we cannot talk fondly of them and the impact they had. 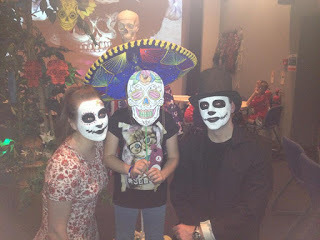 There will also be two more Day of the Dead events, ran exclusively by the World Museum Liverpool on Saturday 29th and Sunday 30th October. More information can be found here. 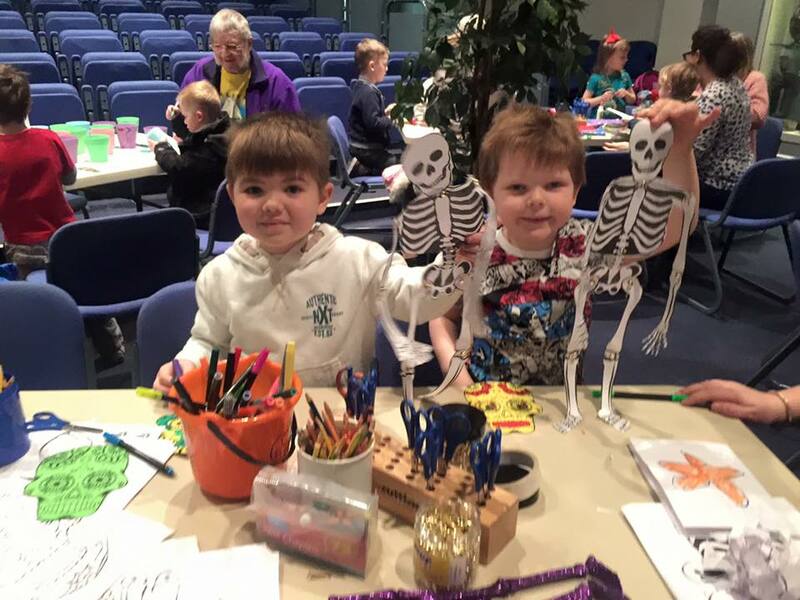 There is also an exciting exhibition at the museum, which is also connected to the topic of death, which runs until 26th February 2017 – Animal Mummies Revealed. 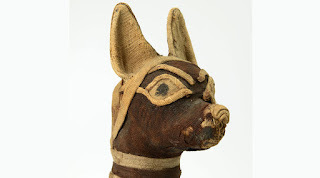 This fascinating exhibition explores ancient Egyptian animal mummies, prepared in their millions as votive offerings to the gods. Featuring mummified specimens such as jackals, crocodiles, cats and birds, the exhibition will also include a recreation of a subterranean animal catacomb, creating an immersive and atmospheric experience. Using animal mummies from a variety of UK collections, the exhibition will also look at the use of science, such as CT imaging, to learn more about the subject. Find out more here.